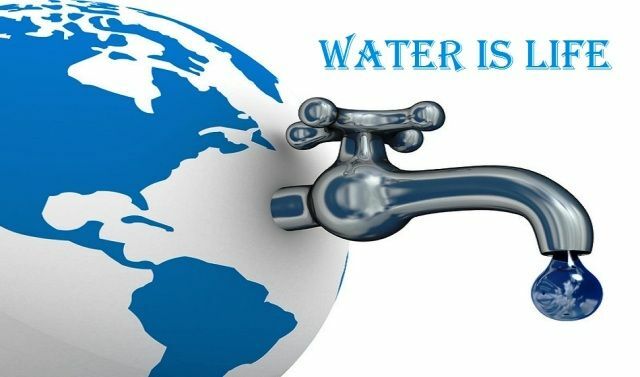 20 Interesting Facts About Water | OhFact! 1. Water- water everywhere but not a drop to drink! Did you know that if we fit the entire world’s water into a 4-liter jug, the fresh water available for us would be only about one tablespoon? 2. It’s more than what you think! Remember how everybody says that we should at least drink 8 glasses of water every day. Well did you know it actually takes about 12 gallons per day to sustain a human if we include all uses for water, like drinking, sanitation, and food production? We all know that a human body constitutes about 70% of water. But did you know that this keeps changing at different times of your life? A human fetus constitutes around 95% water for the first months, getting to 77% water at birth and 60-70% water in adults. There are about 42 liters of water for a 70kg person. 4. 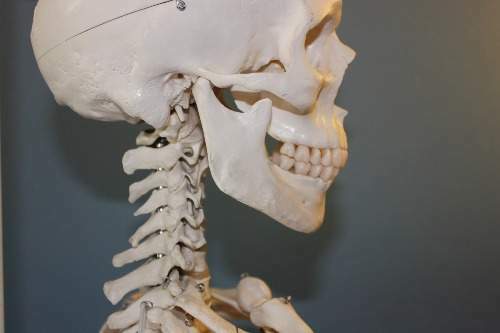 Even bones are watery! Yes, the bones are watery and contain 31% water. The skin is 64% water, muscles and kidneys are 79% water and guess what 70% of the human brain is also water. Two-thirds of entire water in our body is within our cells. 5. Vending machine for holy water! Put a coin into the machine, and it will dispense holy water. Well, the idea doesn’t seem surprising at all. But imagine this happening back in 1st century AD. Now, this is surprising right. 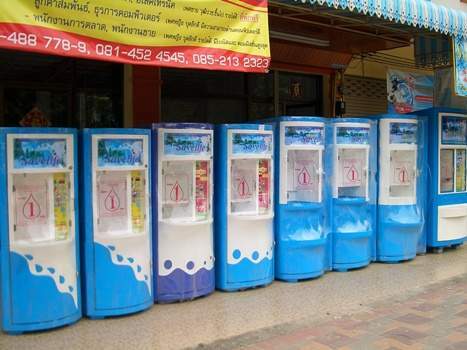 The first ever known vending machine dates back to the 1st Century AD, and it used to dispense holy water. Talk about innovation. 6. A billboard gives you water! I am sure nobody cares much about billboards but after hearing this, you just might. 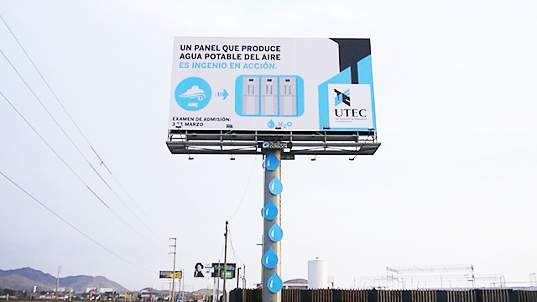 In Peru, there’s a billboard that creates drinkable water with nothing but thin air. The billboard works on a reverse osmosis system, captures the air humidity, condenses and voila! You get clean drinking water. 7. Say no to bottled water! Remember how we grab a bottle of mineral water every time out in the sun during summers. Just know this that 1/3 what the world spends on those bottled water in one year could pay for projects providing water to everyone in need. It’s true! 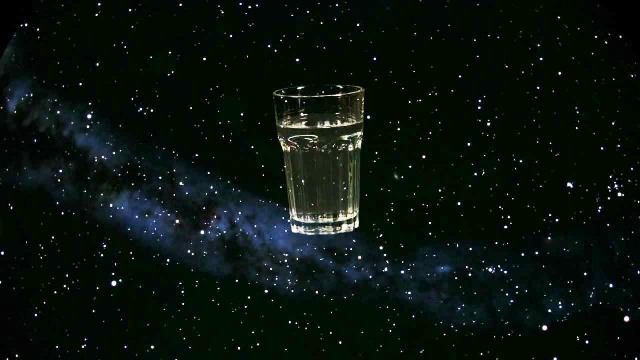 Scientists have found a big, really big pool of water (actually water vapor) just floating out there in the space. And when I say big I mean 100,000 times larger than the sun big! It has water equivalent to 140 trillion times all the water in the earth’s ocean. 9. Get your water from your poop! Don’t be stunned! We all know the problem of water shortage so how do you come up with clean drinking water? Easy — get the water from poop. Yes! I mean human feces. 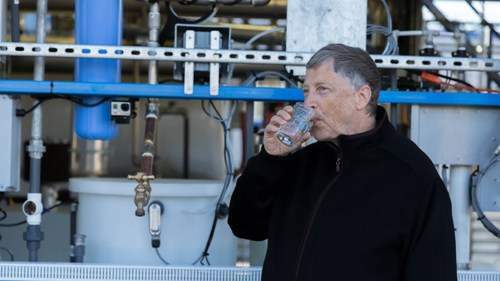 Bill Gates wants to convert your poop into clean and hygienic drinking water, and he’s got just the machine to do it- the Omniprocessor. 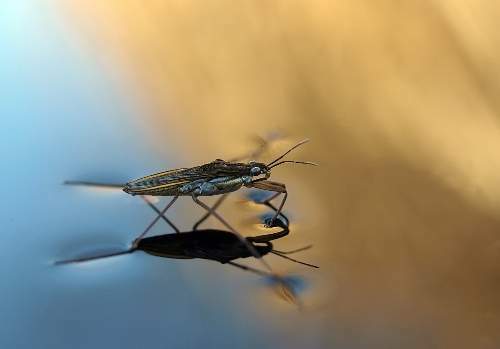 Not us humans but small insects such as the water strider can walk on water because their weight is not enough to penetrate the surface. 11. Hot water freezes faster than the cold one! Hot water freezes faster than cold water which is known as the Mpemba Effect. No-one knows why it happens, trust me not even Einstein or Newton could figure it out. 12. Heavy bombardment of water! Did you ever wonder where all the water on earth came from? All the water on Earth arrived during a period called the Late Heavy Bombardment between 4.5bn and 3.8bn years ago in comets and asteroids. Though it’s a hypothetical event, we’d like to believe it. 13. Water from sun and stars! We all think of sun and stars to be hot gaseous bodies but do you know the fact that the Sun and other stars like it create 100 million times the water in the Amazon River every second. Though, not in liquid form but the form of vapors. 14. Water on Saturn’s moon! It has been found that there is a warm ocean under the ice crust of Enceladus- Saturn’s moon. Since a hydrothermal vent at the bottom of one of the Earth’s oceans is where life started on our planet, the astrobiologists think that Enceladus can be the best candidate to look for alien life. 15. Water can cure depression! Surprisingly depression and fatigue can be a symptom of dehydration and can be cured by drinking a glass of water or two. Pretty simple huh! Quick: water exists in how many stages? 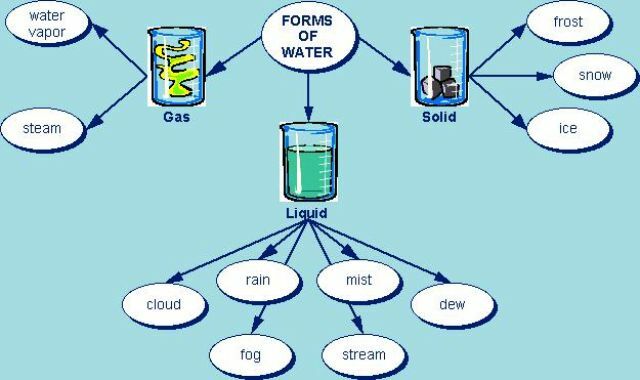 If you answer three – liquid, gas, and solid you’d be wrong. Flabbergasted? There are at least 5 different stages of liquid water alone and 14 different phases of ice that scientists have found so far. 17. Ultraviscous and Glassy water! It turns out that at -38 °C even the purest supercooled water spontaneously turns into ice with a little audible “bang.” However, if you continue to lower the temperature at about -120 °C something strange starts to happen: the water becomes ultraviscous, or thick like molasses. And below -135 °C, it becomes “glassy water,” a solid with no crystal structure. Remember “glassy water” not a glass of water. 18. Does water have a memory? The memory of water is popularly associated with homeopathy. In a homeopathic preparation of a dilute solution of a compound, no molecule of any active ingredient remains in the final product, but the solution somehow retains a “memory” of the solute. Homeopathy proponents explain this paradox with a concept called “water memory” where water molecules “remember” what particles were once dissolved in it. 19. Instant Snow with Boiling Water! Snow is supposed to be freezing cold… So boiling water… Confused…? Well, if you throw boiling water into the air in subzero weather, you’ll get instant snow. Interestingly, it only works with nothing less than boiling water. No, it is not a kind of water pollution. It’s the condition which follows when you drink an excess of water. Drinking too much of water in a short time can be dangerous as it can cause the level of salt, or sodium, the blood to drop too low. It’s very serious and can be fatal. Excess of anything is actually bad, even water!